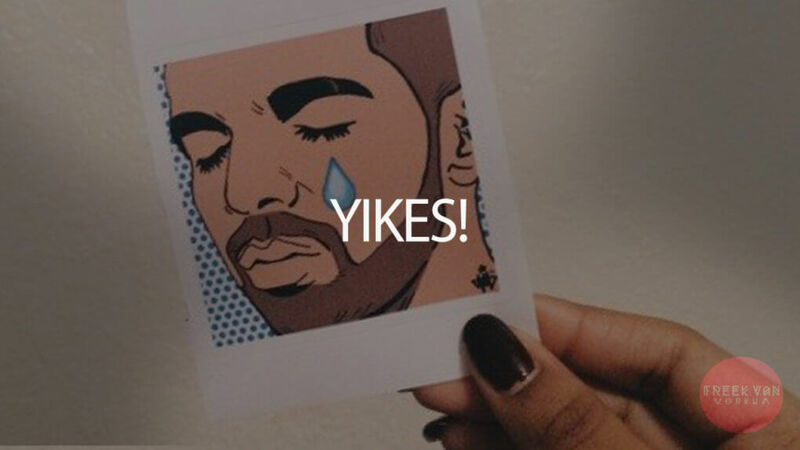 “YIKES!” is a hard hip hop instrumental. This Drake style beat is free for non profit use if you give credit as asked. Drop your email in the comments and I’ll send you the beat. Credit as follows: “prod. by freekvanworkum.net”.